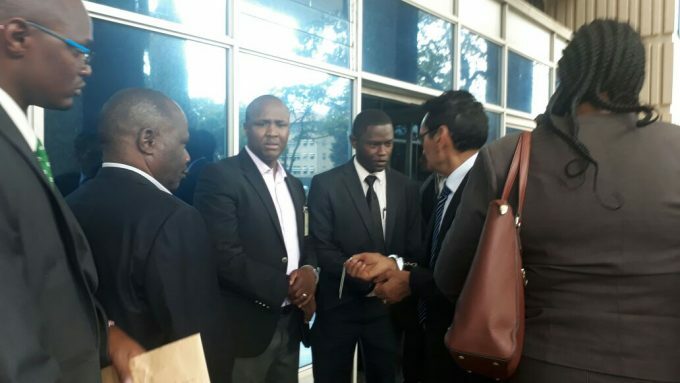 Nandi Hills MP Alfred Keter arrested; the MP is accused of dealing in fake Treasury bills. Nandi Hills MP, Alfred Keter has been arrested. 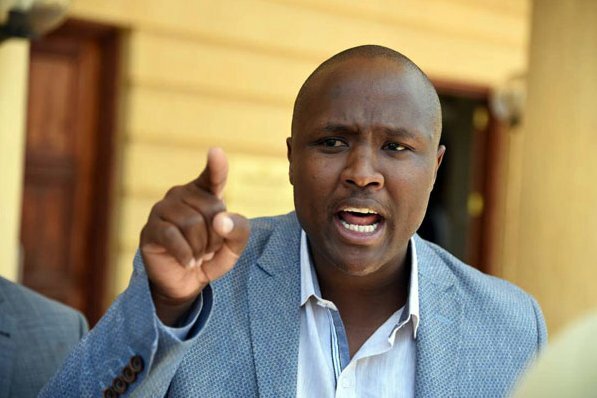 The legislator is accused of trading in fake treasury bills worth Sh633 million. He was in the company of two other men; Madat Shakur and Arthur Sakwa who are reportedly Executive Officers with Desai Industries. Police say that the trio has been on their radar for a while now. They have been taken to an undisclosed police station for questioning. REALLY? What pregnant Janet Mbugua told a viewer will shock you!